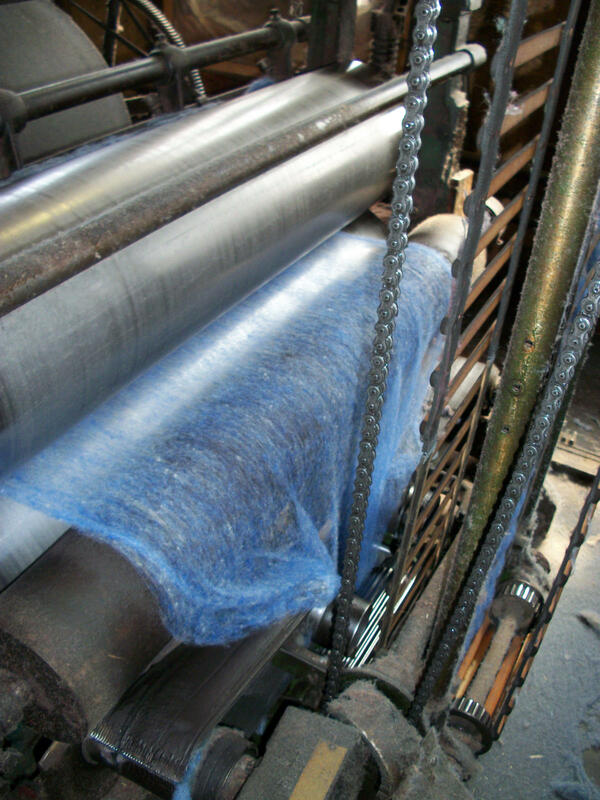 The spinning that is done at Bartlettyarns replicates that of a hand spinner, spinning on a great wheel. 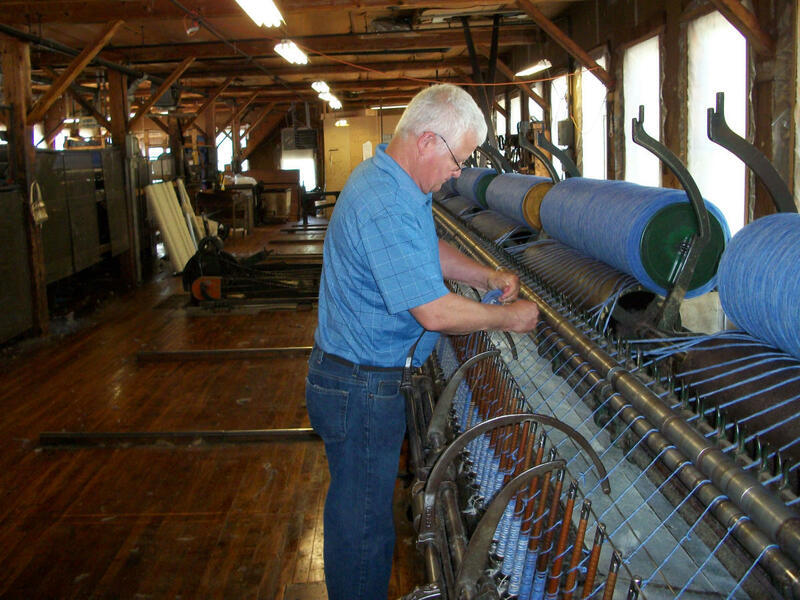 We spin 200+ bobbins at a time! 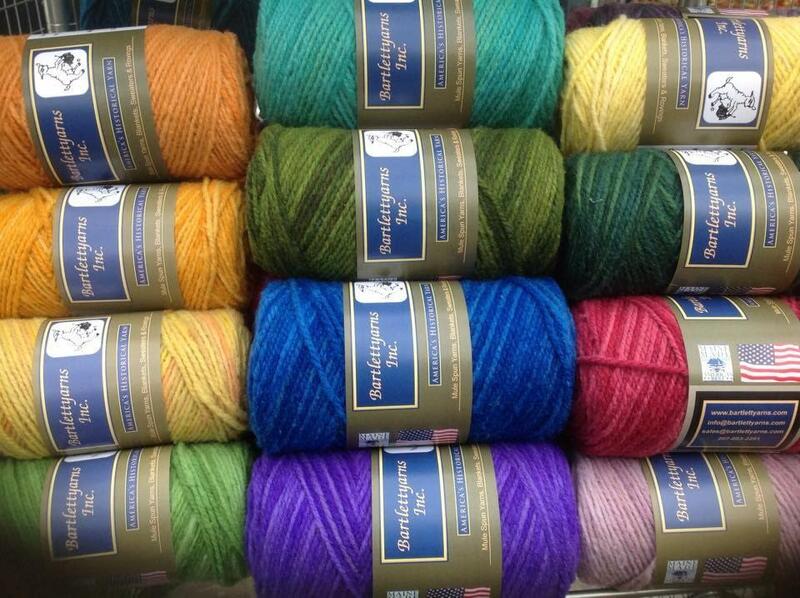 Our yarns retain the softness and loft in a variety of heathery colors. 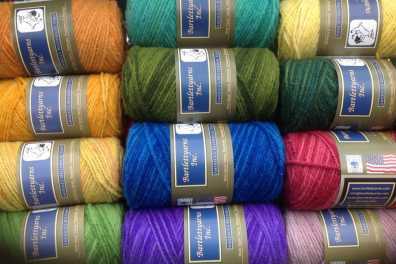 Used for knitting, crocheting and weaving. We also produce round rovings in the same colors for spinning, wet/dry needle felting and crafting.